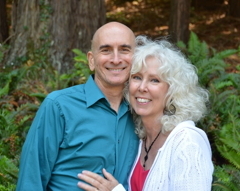 Linda is Saniel’s full partner in The White-Hot Yoga of the Heart transmission and teachings and a Founding and Senior Teacher of the Waking Down® work. She was born into a large family in the Midwest. As a young child, she recognized inconsistencies in the teachings of her native Catholicism. In adult life she was never attracted to join any formal spiritual organization. She gravitated to an experiential path, learning life lessons through meditation, reading, and attending seminars and workshops. From her childhood, her intuitional support and compassionate counseling of others took place quite naturally. Linda’s first career was as a professional jazz-cabaret singer and songwriter and later she became a professional photo-stylist. Upon first attending Saniel’s meditation gatherings in October 1994, she was deeply attracted to his work. She grew quickly in the process, entering her Second Birth in August 1996. She soon became moved to teach, eventually giving up her career to concentrate on transmitting and teaching the Waking Down process. Linda swiftly became a partner to Saniel not only in practical instruction of others but also in deep “holding” of the White-Hot Being-force and spiritual space of the work as a whole. One of Linda’s primary spiritual archetypes is Quan Yin, the Chinese goddess of compassion. In the Waking Down community she is known by the sobriquet "Linda-Ma" to honor her immense compassion for all creatures and all Life. Linda and Saniel share an extraordinary connection to special places on Earth, among them Mt. Tamalpais in Marin County, California. They also have found unique blessings in their travels to Peru, including Machu Picchu, and to Hawaii, especially the island of Maui. 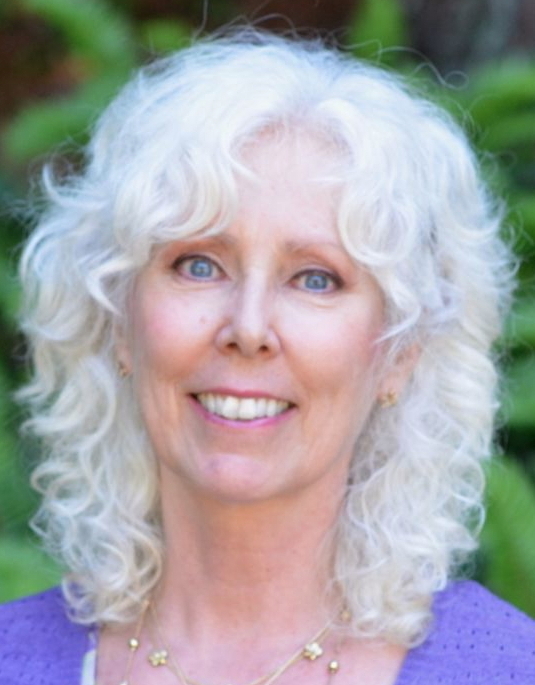 Linda is co-founder of the Human Sun Institute, a founding member of the Integral Institute, and a charter member of the Integral Spiritual Center.